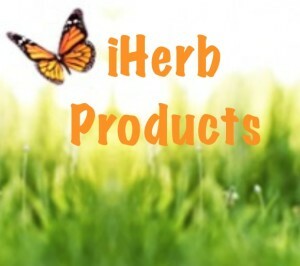 iHerb has some great products but since it is in the USA I don’t tend to use as much as I would like. The one thing I do order and use from iHerb is Strontium for the bones. But take a look as they have over 35,000 products. Use this coupon code DPQ092 for 5% off your next order. Visit the blog page for this product: Strontium The Bone Maker.